tldr: In Dart 1.12, you can now dynamically load the contents of files/assets from package dependencies. The new Resource class is currently implemented in the VM, with dart2js support coming in a future release. Dart applications are rarely just a collection of .dart files from a single developer. Real-world Dart apps often include numerous package dependencies, which contain additional Dart libraries as well as assets such as images, configuration files, template files, and more. 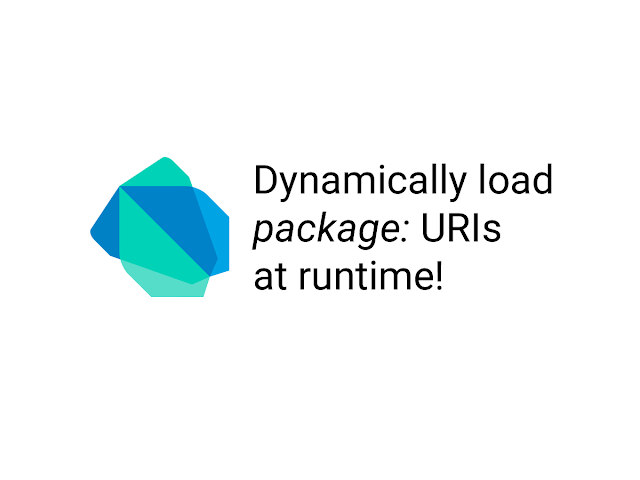 It's always been possible to import third-party libraries with Dart's package: URI scheme, however prior to Dart 1.12 it was not possible to access non-Dart files via package: URIs. In which we retell the story of Dart and symlinks, investigate the new .packages file, and create a simpler world for Dart developers everywhere. 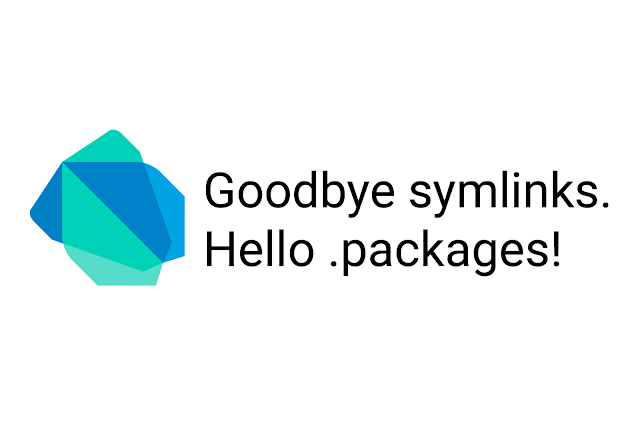 tldr: The Dart team is working towards a world where symlinks are no longer required because of the new .packages file.